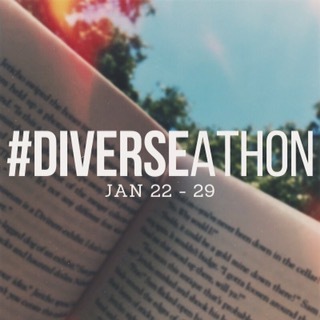 The Diverse-A-Thon starts again this week and I’m really excited to see what everyone on Twitter, Bookstagram and Booktube are reading! I joined in last time and I think ended up reading about four books. This time round I’ve chosen only three books for my TBR; partly because I wanted to not stress about reading lots and instead enjoy actually reading and partly because one of the books I’ve chosen is a 1,000+ page Japanese epic. I’ve been planning on reading Norwegian Wood for my Read the World Project but I’ve been loathe to use the same books for more than one ‘project’ because that seems like cheating (I’m also taking part in Diversity Bingo 2017 and trying not to have any crossover). 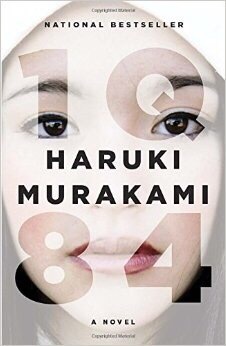 So, this seems like a perfect opportunity to read another of Haruki Murakami’s books that has been recommended to me by a few friends now. This may well end up being the only book I finish this week (although I tend to have more than on on the go) because it’s so long, but I’ll never turn down the opportunity to read a 1000 word dystopia! This one has been recommended by so many people on Twitter that I just had to include it in my TBR this week. I have actually read the first two pages already a few weeks ago, but only because I got carried away when I bought it. 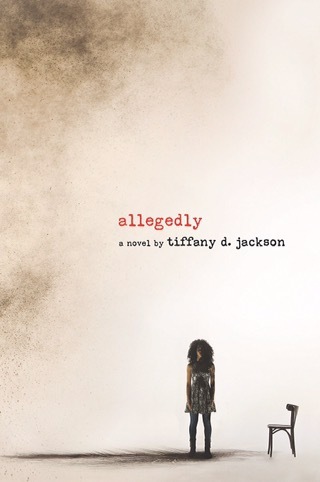 This YA story is about a trans girl who starts at a new school. Sometimes I am really in the mood for a romantic comedy book. Not always, but when the mood strikes I love them. 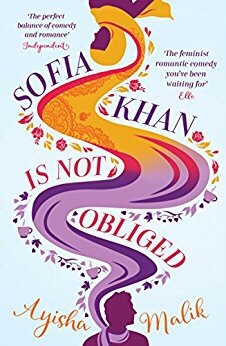 Sofia Khan looks perfect (and the first page has already made me laugh); about a woman whose boss asks her to write an expose on dating as a Muslim woman. I have to add this one because I’ve just realised that it comes out this Tuesday. I’ve heard a lot of great things from people who were sent the ARC and I’ve been looking forward to it for months now! 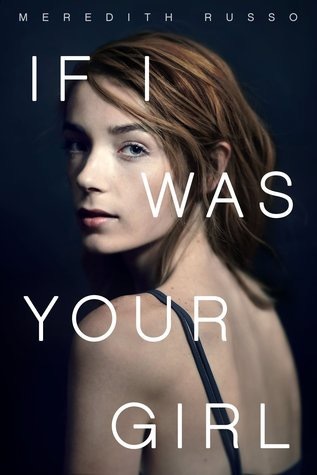 What is on everyone’s TBR this week?